Premium Panoramic View Lot in Highly desired Sorrento Heights community. 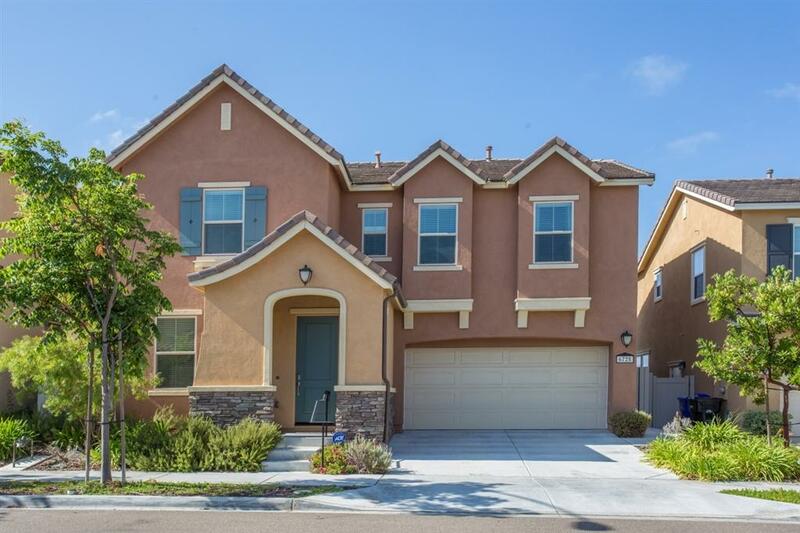 The home offers the largest floor plan with many builder upgrades, 5 bedrooms with designer taste floor tiles &upgrade carpets. 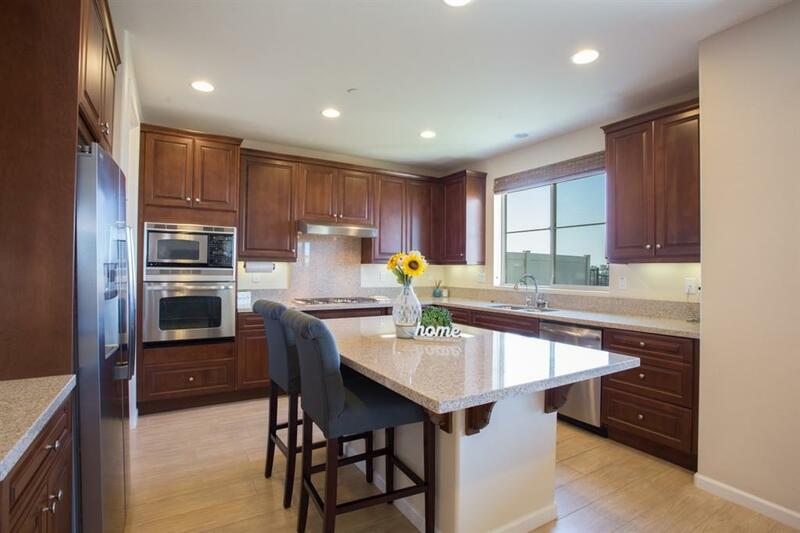 Open concept kitchen with granite countertops, stainless appliances, kitchen island, walk-in pantry, enjoy your sunrise/sunset view while cooking. One bedroom w/full bath downstairs. Extra second floor loft for family entertaining. 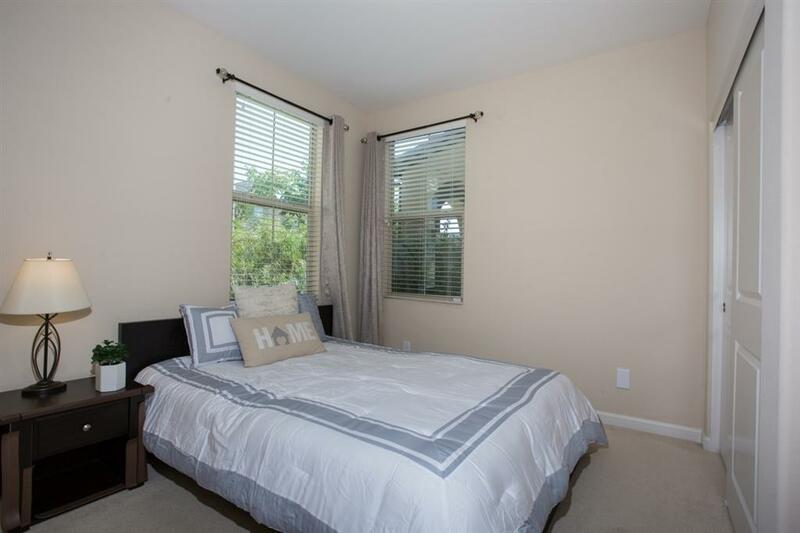 Expansive Master suite with upgraded Jack&Jill bathroom, large walk-in closet Enjoy your life with beautiful Canyon Views, South facing backyard w/upgraded California Room. 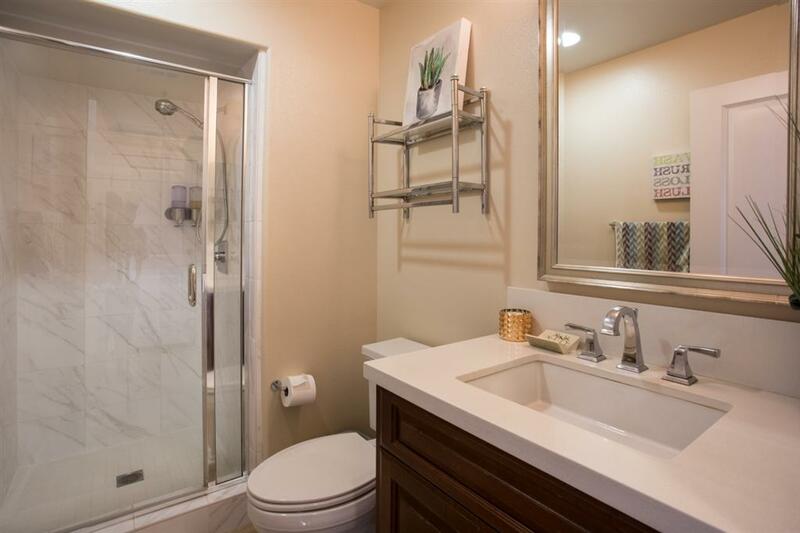 Easy access to major highways, Qualcomm, Sorrento Valley business centers. Minutes from parks, shopping, schools, hospitals, hiking trails, & more!